Browse our selection of Property for sale in Javea with MNM Estate Agents Javea. Javea is a town of great beauty, and has many magical landscapes for you to enjoy. MNM Costa Blanca has an extensive range of property for sale in Javea, and it doesn’t matter what size you want! Villas, townhouses or apartments, we have the perfect property for sale in Javea for you. Javea is situated between the San Antonio and La Nao capes, which allows you to enjoy the impressive and magnificent protection of Mount Montgó. This amazing mountain provides Javea with it’s own microclimate making it warmer than most surrounding towns. Javea is split into three distinct areas, the arenal, the port and the old town, as well as many smaller areas dotted all over. We have a huge selection of property for sale in Javea in all these areas so tell us what you want and we can help you pick your dream home. The clean, warm, blue Mediterranean Sea surrounds the miles of beaches, coves and cliffs where you can enjoy hours of sun and sea. The watersports in the area are second to none, and if you don’t partake, it’s always fun to watch. Property for sale in Javea has a variety of landscape, a envious Spanish culture and brilliant schools; Javea really is a wonderful place to live. 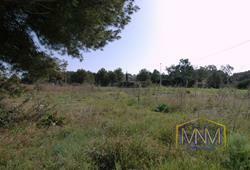 Wonderful flat plot of 1000 sqm in a fantastic villa neighborhood. Just 3 minutes to the centre of Javea, views on the pine trees and a very, very quiet and natural ambiance. Here we offer you the perfect place to enjoy your life in a high class ambiance. We offer you first class villas for this perfect plot. Beautiful plots in Javea, Montgó. We can offer you a fine selection of prefect plots, in a modern area with a very good infrastructure, natural park in your back and panoramic views over the valley, south facing, a select neighborhood... Normal price: 245.000.- Euros. we also offer you high class building details for your Spanish dream villa, with all the guarantees you wish. JAVEA, NEW PRETTY GROUND FLOOR APARTMENT WITH 2 BEDROOMS. Just A VERY SHORT WALK TO THE SANDY ARENAL BEACH, ideal to enjoy the whole year around. This resort, built in 2010, has a wonderful garden and swimming pool. To the apartment belongs a parking place in the resort. Javea, detached villa with 3 bedrooms, in the Tosalet area. This detached villa, with many possibilities, offers 3 bedrooms and 3 bathrooms. The villa offers an attractive pool area and large terraces. A traditional villa with many possibilities in a perfect location. Now offered at a very attractive price for a quick sale! Javea, 3 bedroom south facing villa, BEAUTIFUL PANORAMIC VALLEY VIEWS. This very attractive villa with panoramic views offers 3 bedrooms and separated guest apartment. It´s located in a very quiet and private location, ONLY 5 MINUTES DRIVE TO THE ARENAL BEACH. With a nice living, good sized rooms, central under floor heating, private pool, beautiful garden and a carport... A property to enjoy the whole year, an excellent choice! We offer you currently the best plot with SMASHING SEA VIEWS in Javea High above the Arenal center, overlooking centuries of history and Mediterranean life and with an amazing blue Mediterranean skyline as the limit. This beautiful Penthouse of 170m2 in Javea, JUST 400M FROM THE ARENAL BEACH, offers open MOUNTAIN VIEWS. 3 Bedrooms, 3 bathrooms, a large living and kitchen and a BIG TERRACE OF 360m2 (south orientated) convert it into a very complete property to enjoy the whole year around. Easy to maintain, full of luxury and very close to the Arenal beach. Garage included. A property that must be seen! Repossessed Property! 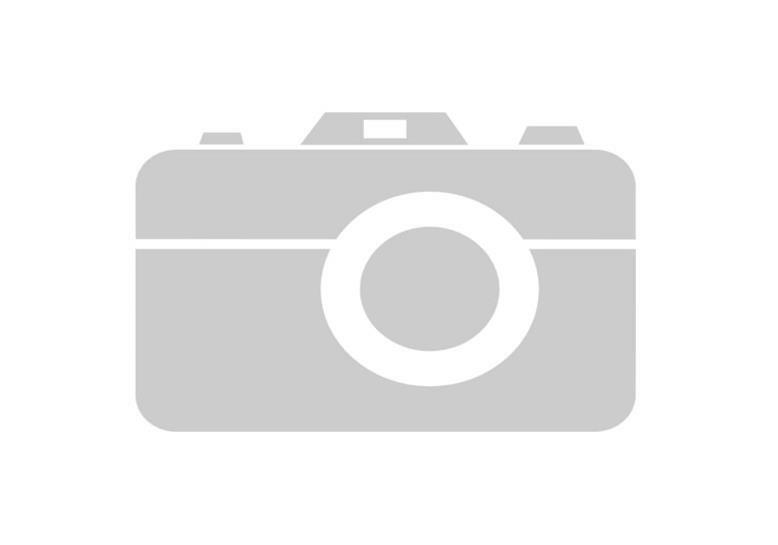 Finca with separated guest house and amazing views, total 5 bedrooms. A truly lovely renovated country house set in idyllic countryside less than ten minutes from the sandy beaches, 2 minutes from the village centre. On a 1.751 square meters plot with a big private swimming pool of 10 x 5 meters, Jacuzzi and lovely gardens. A beautiful property for an attractive price! Sea view villa in Javea. In front of the beautiful and romantic coast line from the eternally blue Mediterranean, we offer you exclusively a beautiful detached villa, like taken away from a fairy tale, with the flair of a romantic palace. The property offers three building levels, on a beautiful plot with true Mediterranean vegetation. 3 Bedrooms, Fantastic detached villa in a nice neighborhood in Javea. Area full of local Flora, flat plot with a perfect high quality villa. 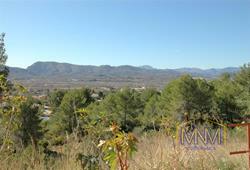 A real opportunity in one of the most beautiful of the whole Costa Blanca!